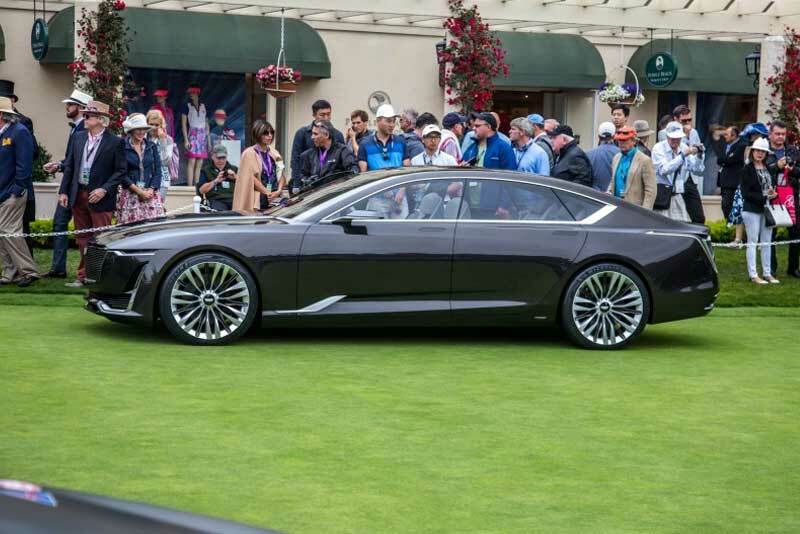 The week encompassing the Monterey historic auto races and the Pebble Beach Concours d’Elegance has become a de facto auto show, particularly for luxury-brand manufacturers. Cadillac was one of the first to recognize this, and over the past few years it has used the occasion to debut a new concept car. 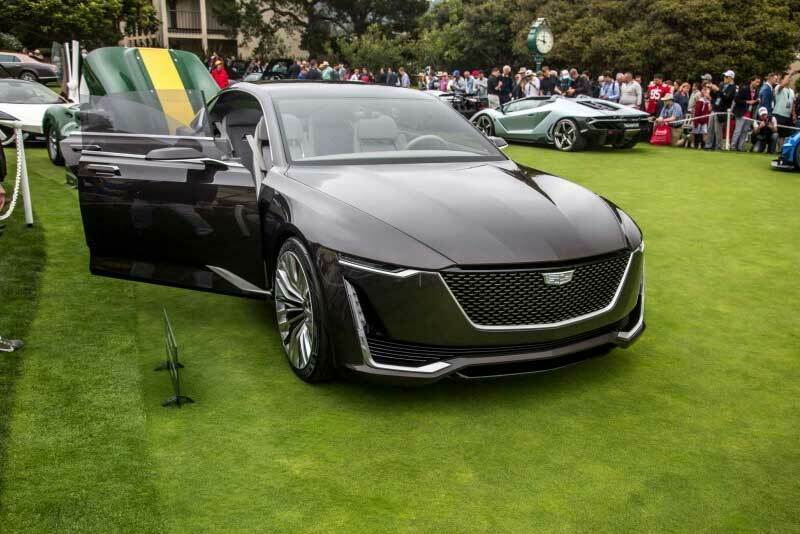 This year is no different, with the now-SoHo-based brand taking the wraps off the Escala concept at an evening cocktail party in Carmel, California, on the Thursday before the big classic-car show. Except that this time is different. 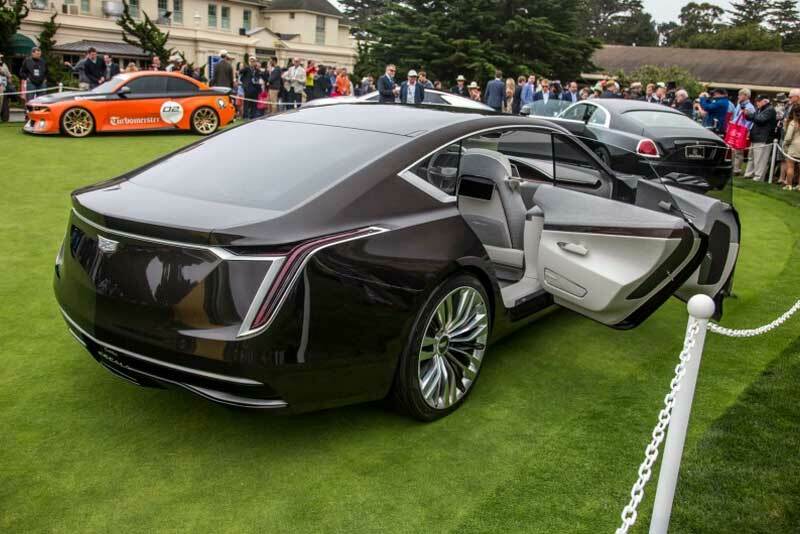 Previously at Pebble Beach, Cadillac has shown dream machines such as the Ciel four-door convertible from 2011 and the gorgeous Elmiraj coupe from 2013. 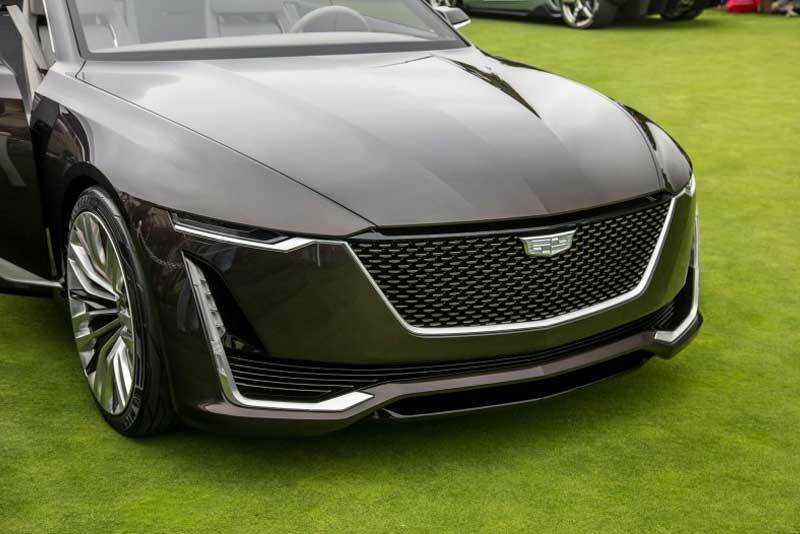 The Escala, although still presented as a concept car, has its 22-inch tires and wheels more firmly planted on the ground. 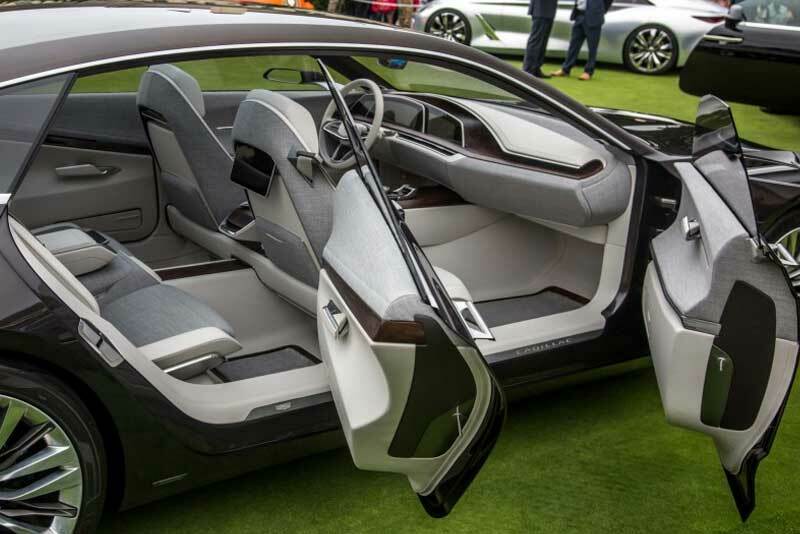 This is less a flight of fancy than a preview of the new design language from Cadillac. 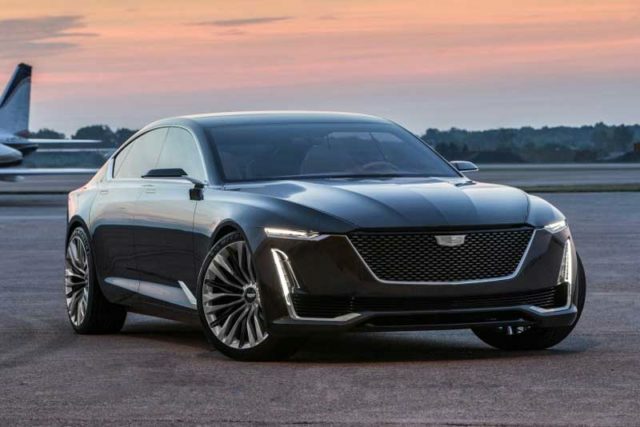 Although the recently arrived CT6 is currently the brand’s largest and most expensive sedan, there has always been the expectation that a larger, more expensive model would arrive above it to serve as the Caddy flagship. The Escala (the name means “scale” in Spanish) is based on the same Omega platform, but this car is larger in all key dimensions. Versus the CT6, the wheelbase has been stretched by 4.7 inches and the overall length by 6.5 inches. The front track is wider by 2.7 inches, the rear by 2.4 inches. Taki Karras, the Escala’s exterior design manager, also points out the longer dash-to-axle ratio—a key visual metric of luxury-car design.